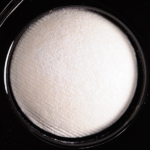 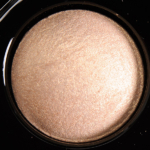 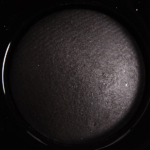 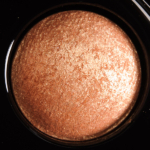 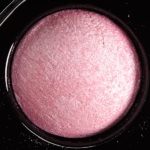 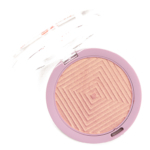 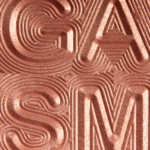 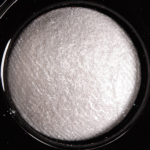 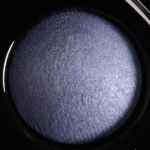 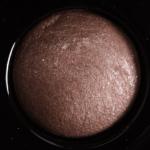 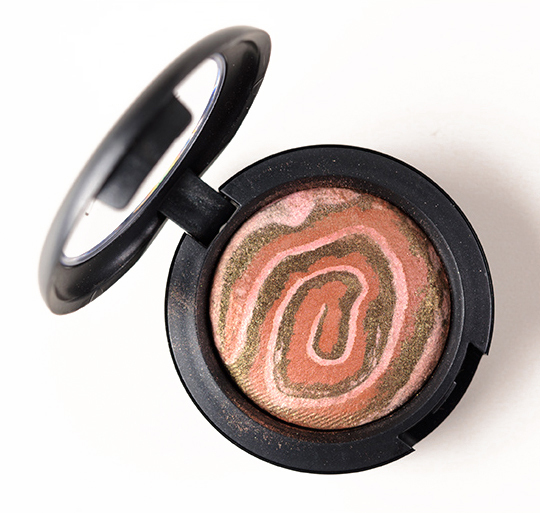 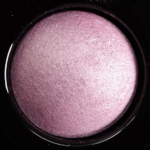 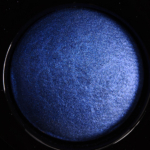 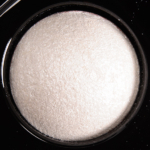 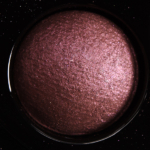 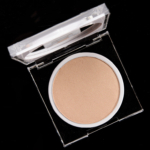 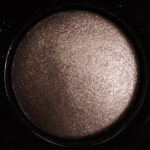 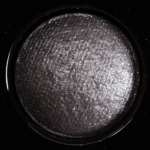 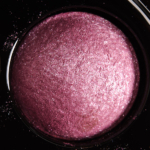 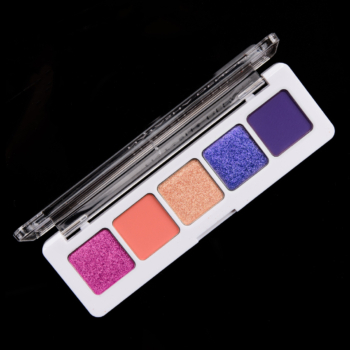 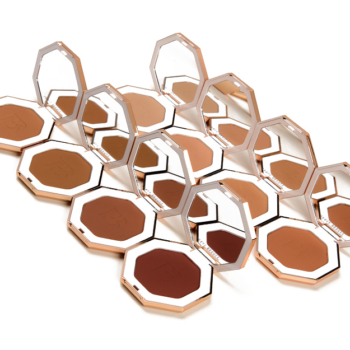 MAC Mineralize Eyeshadow is an eyeshadow that retails for $21.00 and contains 0.06 oz. 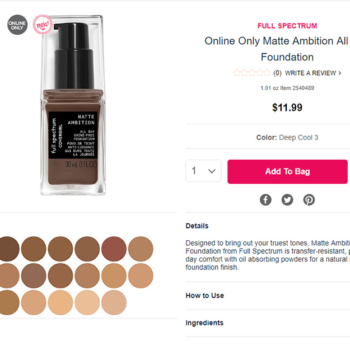 There have been 212 shades released, which you can select from below or jump to these sections: Review, or Description. 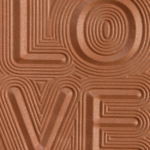 This was the first MES I ever purchased. 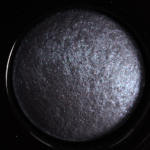 It looks so beautiful in the pan but, unfortunately, the darker shade - which looks like this lovely deep pewter in the pan - doesn't look any different from the lighter shade (both just look like very sheer, shiny silver shadows). 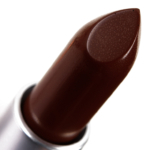 If you put a darker base under the darker shadow - either a dark grey or a dark brown or even taupe or deep purple - you will get a lovely end result though. 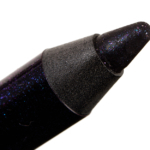 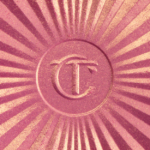 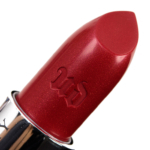 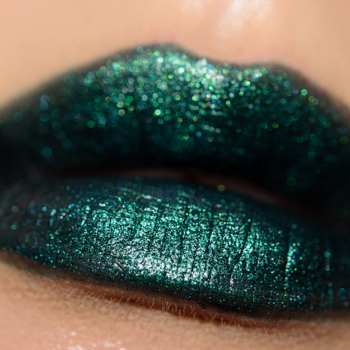 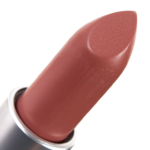 When I wear this, I often put it over NYX's Jumbo Pencil in French Fries and I like how it looks. 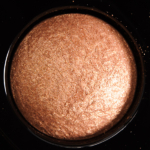 I just think it shouldn't take this much work to get a product to look like it does in the pan. 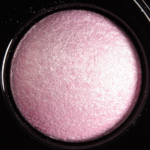 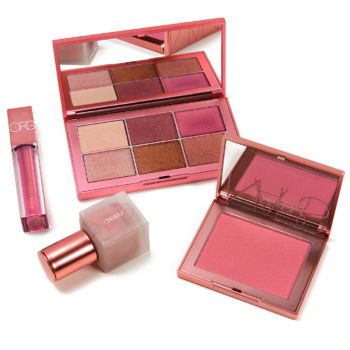 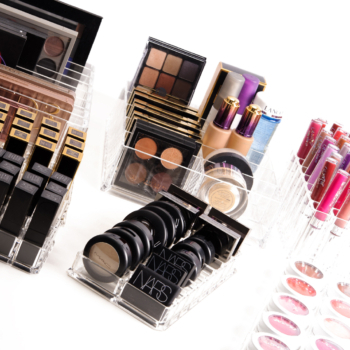 These can also be used wet, though even wet, the pigmentation isn't outstanding. 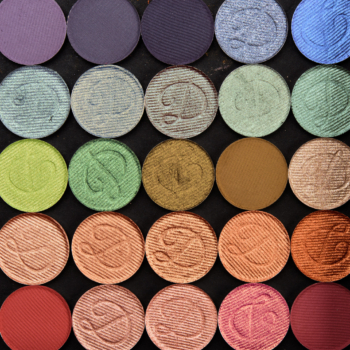 This is probably my most used MES of all the ones I own. 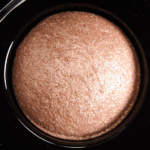 I have had it for ages and mostly use the brown side and it still looks brand new. 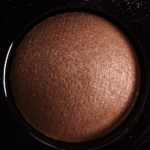 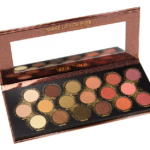 The brown is a rich, bronzey dark brown with sheen and it is so versatile. 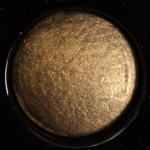 The lighter shade is light yellow with gold "chunks" and can be more than bit chunky and difficult to apply to get a smooth result. 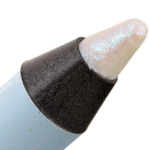 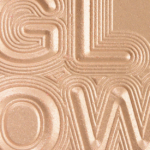 It's also a bit too garish for me to consider using it for a brow highlight - again, it's those chunks! 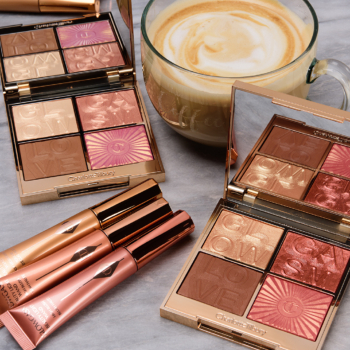 But even if I never used the light side at all, this duo would have been worth it just to get the "Burning Ambition" side of the duo.